If you are a buyer, time is a very important factor. 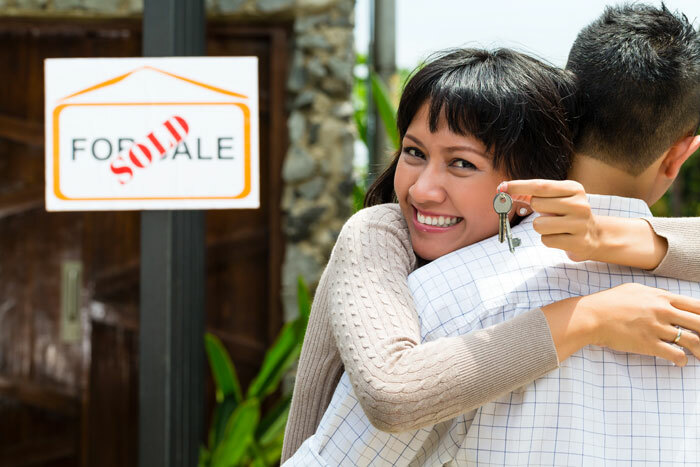 A job transfer is a relocation that means you must report on a particular date, markets and available homes in that market, as well as the number of homes you can see are all factors real estate agents consider in the sale of a home. As a buyer, this is true as well, however the looking process may not be rushed. The varibles that truly go into purchasing a property vary just as much from buyer to buyer and smart buyers are the ones who will jump at the right deal. Picture this, a smiling family picture stands behind a For Sale sign that has a Sold rider attached to it because they have the home of their dreams, or that met every checklist on their needs. It also means that the agent that had the listing on your new home spent the kind of time necessary to make available to you what you wanted, needed, or didn't know was out there possible. Lake Kiowa Realty wants this to be you here at Lake Kiowa TX. Setting yourself as a successful buyer means that you have complete control of as many of these elements you can to get the right deal. Working on your own finances and down payment, current housing situations, applying for federal assistance programs well ahead of time, and obtaining a pre-approved loan amount make it easy for a real estate angent to show the home of your dreams a reality. Remember to go into the buying process with a team of professionals that can help like Lake Kiowa Realty. Be sure to have access to a good real estate attorney, contract reputable home inspectors, enjoy establishing a working relationship with a mortgage broker, and the most important be sure to research any of our agents here at Lake Kiowa Realty to help you with your purchase options in buying a Lake Kiowa Home, or a Lake Kiowa Lot. If you are a first-time homebuyers in Texas, first make sure we know that. 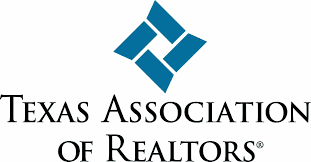 According to Texas Realtor Association Statistics from the 2016 Profile of Texas Homebuyers and Sellers, 71% of these said their real estate agent helped them understand the process of buying home and 51% of all buyers said they received better contract terms because of their agent. Trust is a big factor when it comes to contracting a licensed agent here at Lake Kiowa Realty. Begin your search for your Lake Kiowa homes tours with one of our qualified agents. Lake Kiowa Realty is here to help! Call us today at 940-665-0724 for all your Real Estate needs...We care about the buyer process you need. Schedule of Events This Week! The Lake Kiowa Real Estate office wishes you peace, joy and prosperity throughout the Christmas season and coming new year. Thank you for your continued support and partnership. 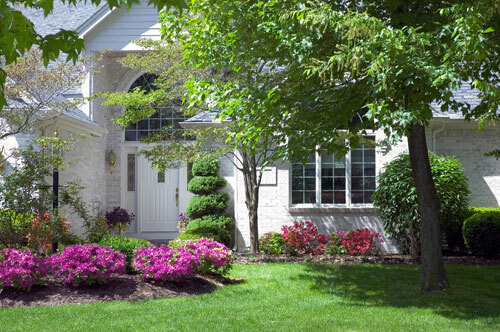 We look forward to working with you for all your real estate needs in the years to come. Please remember to have a safe Holiday Season if you are traveling.